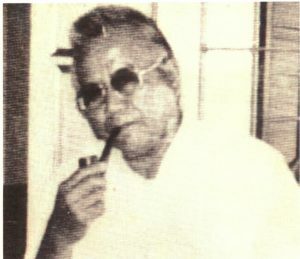 Father José Ma. 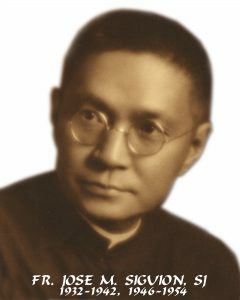 Siguión, SJ (1881-1960) was appointed in 1932 by Manila Archbishop Michael J. O’Doherty as the first national director of the Pontifical Mission Societies in the Philippines (PMS). Various pontifical works had been organized in some dioceses as early as 1929. Father Bustos set about his tasks. He rented an office on the fourth floor of a building in Estrada Street near Taft Avenue in Manila. For nine years, he carefully laid the foundations of a mission animation program, including the revival of the national mission assemblies, the establishment of a small publication entitled Catholic Missions, and the use of mission promotion posters. 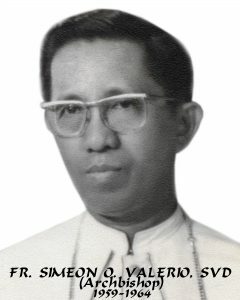 Father Simeon O. Valerio, SVD (1918-2003) was named National Director of the Propagation of the Faith on July 14, 1959 by the Congregation of Propaganda Fide. As Father Valerio (bishop in 1974) began his service the country was in the midst of the celebration of the Mission Year of 1959. 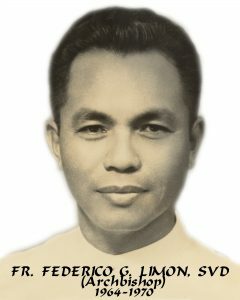 Father Federico G. Limon, SVD (1915-1996) became the PMS National Director in September 1964. Father (bishop in 1972) Limon also began some innovations in the PMS. The PMS publication, The Catholic Missions, was reformatted and renamed The Missions, with a bi-monthly printing of 60,000 copies. “Youth, Vocation, and Mission” captures much of the PMS emphasis in 1971. The PMS published two booklets on the various congregations for women and men in the Philippines: What You Have Always Wanted to Know about Sisters and Here I Am (about men’s groups). The Mission Education Committee completed a series of lesson plans for religion classes in the schools. 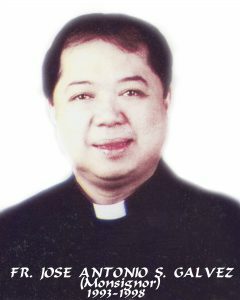 Bishop Gaudencio B. Rosales (1932), Auxiliary Bishop of Manila, became PMS National Director on September 18, 1975. Mission promotion activities during 1975, a Holy Year, continued in their usual patterns, especially with the dynamic Mission Education Committee composed of 30-40 religious sisters. 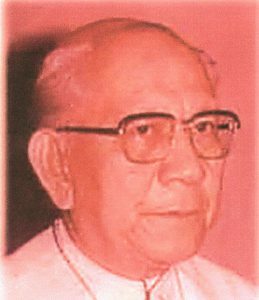 Bishop Leoncio L. Lat (1917-2002) assumed the office of PMS National Director when it was vacated by Bishop Gaudencio B. Rosales who took up his new responsibilities as auxiliary bishop of Malaybalay, Bukidnon. Not being “new to the job,” Father Pizarro confidently set about his tasks. He confirmed plans for the National Mission Assembly in August 1983. During the actual gathering, buffeted by a strong typhoon, Bishop Leonardo Z. Legaspi, OP presented a special, timely conference on “The Mission in the New Code” (released in 1983). 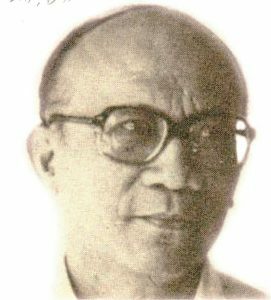 Father Pedro M. Mesiona, MSP (1946), the first priest of the Mission Society of the Philippines to become PMS National Director, was serving as Executive Secretary of the Episcopal Commission on Missions prior to his appointment to the PMS office. 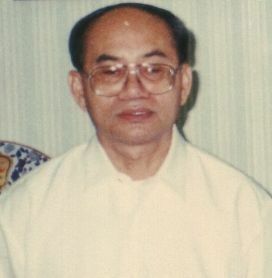 Father Cipriano B. Mallari (1946) was appointed National PMS Director on April 6, 2001. 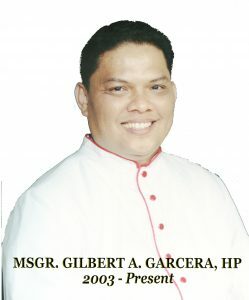 He had studied missiology in Rome; he had been missioned in 1996 as a MSP associate priest in the Solomon Islands; and, he had served as diocesan PMS director in the Archdiocese of Caceres (Naga City) from 1998-2001. Monsignor Garcera was for some years the CBCP Assistant Secretary General (2001-2003), giving him a wide knowledge and experience of the entire Philippine local Church—and a good working relationship with members of the national hierarchy. 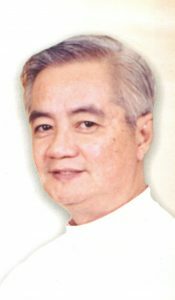 Father Pedro M. Mesiona, MSP (1946- ), the first priest of the Mission Society of the Philippines to become PMS National Director, was serving as Executive Secretary of the Episcopal Commission on Missions prior to his appointment to the PMS office.